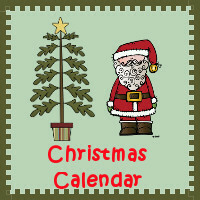 These Christmas Calendar printables are made to go with a Christmas theme. They have December 2016. Calendar Supplies and Christmas books I love and use. Days of the weeks, December, 2016, 2017, and 1 to 31 numbers. 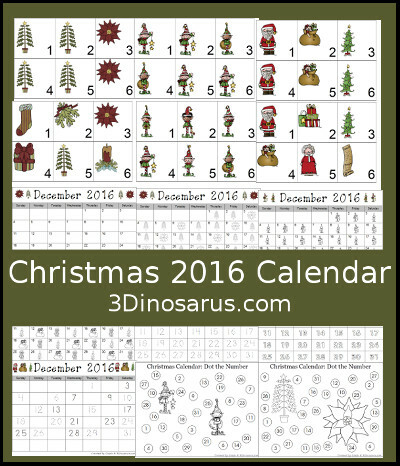 9 pages of December, 2015 - color pattern, tracethe number, color the number, trace & fill in the number, and dot the number.